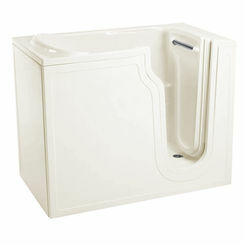 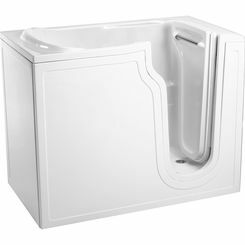 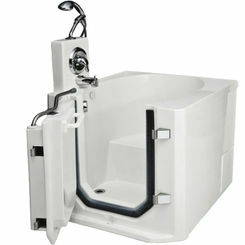 If you have special bathing needs, then a walk-in tub might be the perfect solution for your bathroom. 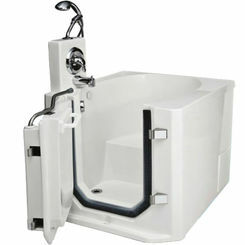 Walk-in bathtubs are safer for the elderly and disabled to use because they provide more support and are easier to step into than other types of tubs. 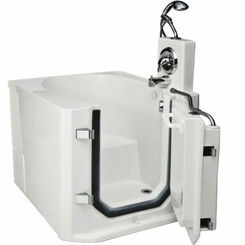 Shop all of our tubs and showers, and you will quickly find we have whatever you may need.